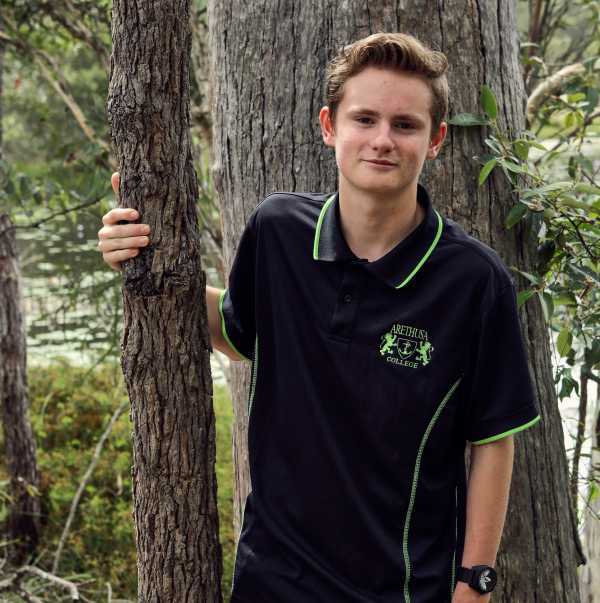 Here at Arethusa College we offer students from grade 7-12, alternative educational and vocational pathways to assist them to experience positive educational outcomes. Taking a flexible and innovative approach to education, we empower young people and prepare them for life now and for the future. 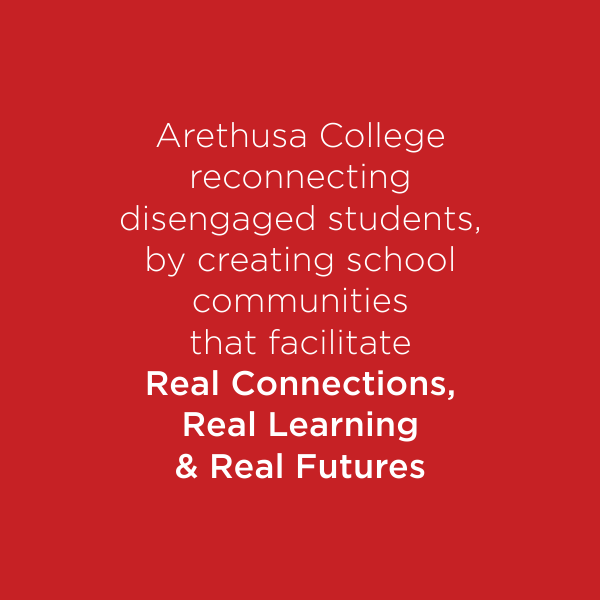 As a student at Arethusa College you will find it is more than just a school, you will find a community that supports each young person to dream, investigate, explore and reach their potential. Arethusa College respects and encourages difference. We know and understand that all of our students are unique, they have different backgrounds, ways of learning, goals for the future, skills and strengths. That is why we meet you where you are at, help you to achieve your goals, find strengths you didn’t even know you had and value all that make you who you unique. Students must go through a referral process before applying for enrolment at Arethusa College. 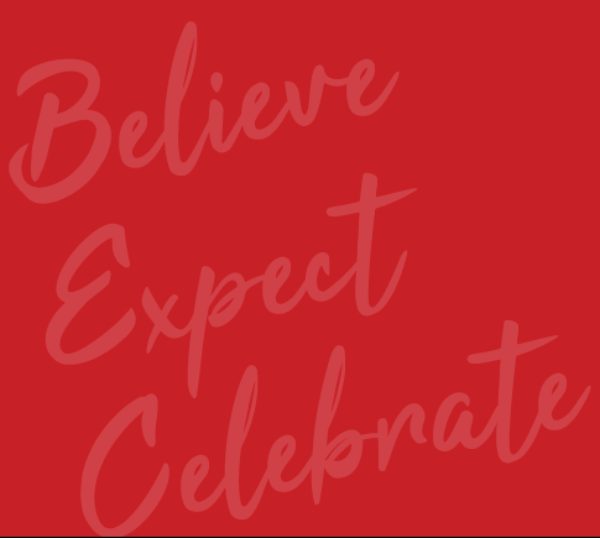 At Arethusa, we will believe in our students (everyday), until they can believe in themselves and then believe in others. ‘I didn’t fit in main stream education. It just didn’t work for me in a number of ways – relationship with teachers and students were problematic. I think because I was a number and there wasn’t much relational time for teachers to give us individually, I really struggled to connect. Focussing in class was a huge issue but I also felt like I needed additional learning support! I’m a boy, and sometime sitting at a desk for every class just doesn’t work! So halfway through Year 6, I just had enough…and stopped going to school altogether. A friend suggested I check out Arethusa College at Deception Bay, so I enrolled and started Year 7 the following year. Teachers here at Arethusa College work with you, they are so caring about each student. They come to this school to help us.